I decided to join some friends to watch a movie last night in Greenbelt. Well, I was literally bored to death at home and was really hopeful that a "blockbuster" movie will entertain me. NAWT! 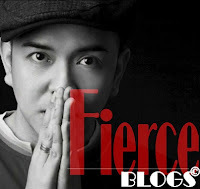 But this blog is not about the movie we watched. Just posting the look I wore that night. 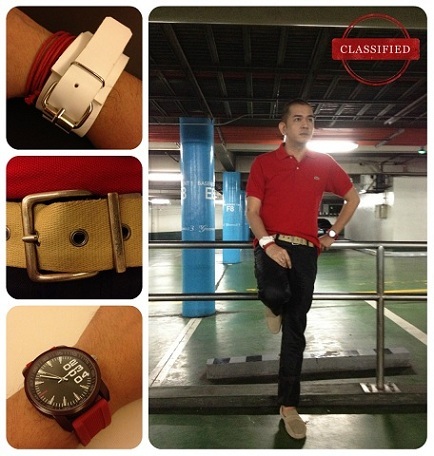 On my way to Greenbelt 3, I was wearing a cheerful red look. But after watching the movie, it became bitter red! This post is really my first this 2013. So, expect more fashion post along with skin care and product feature for the rest of the year. 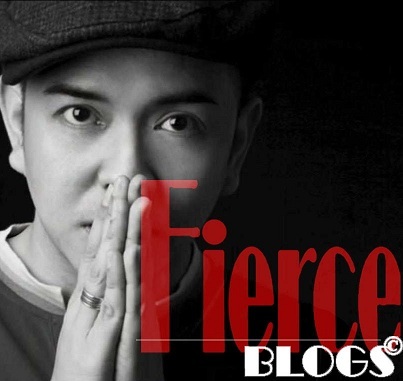 Oh, and, I would have more product giveaways here on Fierce Blogs. Thanks to all my fierce readers and supporters!